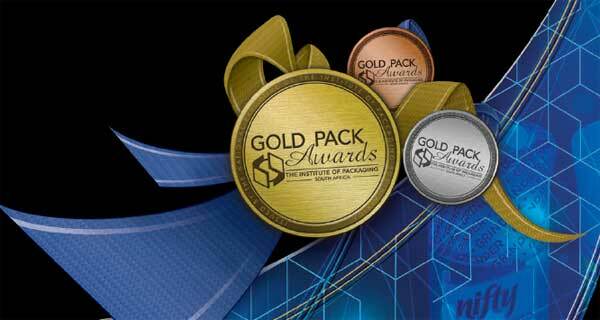 The IPSA Gold Pack Awards are a prestigious biennial event showcasing the best of SA’s packaging industry. The 2017 winners were announced at a banquet in Gauteng on November 22, with some great beverage concepts among them. 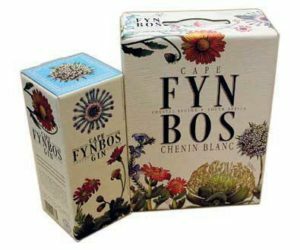 The board of judges awarded the title of Best Product Overall and the IPSA Gold Pack trophy to an innovative and eco-friendly spice grinder [see more here on FOODStuff SA!]. But here are some of the beverage-related winners…. This 750ml bottle with its ingenious Helix neck design marks a perfect partnership between a glass bottle and a cork closure. With its ergonomically-designed cork and the bottle’s internal thread finish, consumers can finally enjoy the convenience of a reclosable screw-top wine bottle combined with the satisfyingly premium experience of cork. 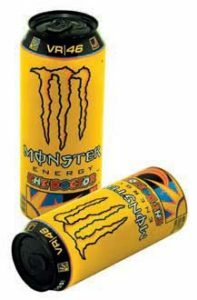 Previously imported, the Monster can is now locally produced and features a granular tactile texture that allows for an enhanced consumer experience and clear on-shelf differentiation from competitive products. 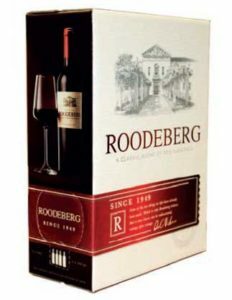 Innovative use of technical capabilities – including the application of matte and spot gloss UV varnishes, embossing and debossing and a special red foil blocking – achieves an unusual and aesthetically pleasing laminated bag-in-box wine carton. Developed specifically to meet the customer’s needs in niche markets, and allowing printing on locally-produced standard recycled board, these packs required the innovative use of technical capabilities such as matte and gloss UV varnishes, overall debossing and deep embossing to achieve the superb eye-catching graphics required.